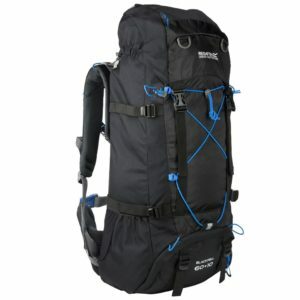 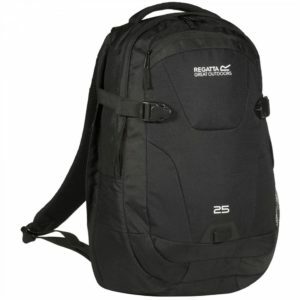 The Regatta Cartar 25L Rucksack is designed for fuss-free comfort when on your work commute or travelling, built from hardwearing fabric for plenty of use. 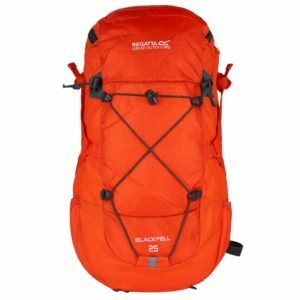 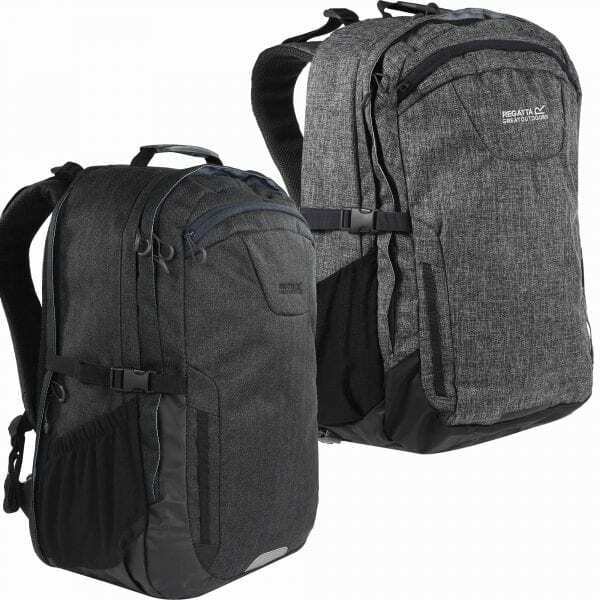 Inside this fab rucksack features a laptop pocket which will hold a laptop or tablet up to 15″ and compression straps to keep electronics secure and the lockable zip pockets will ensure they are safe. 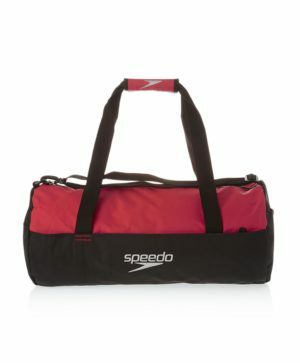 A sliding chest harness, detachable hipbelt and airflow ventilation will give excellent comfort when cycling or walking. The two side compartments plus front pocket and internal organiser pocket will mean you have plenty of storage for all your essentials and reflective detailing which will be great for late night and early morning commutes.